Solve It! You hand a bulletin board over your desk using string. 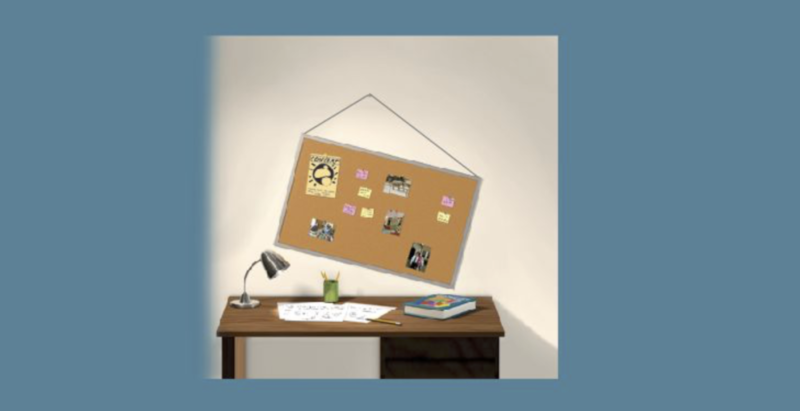 The bulletin board is crooked. When you straighten the bulletin board, what type of triangle could the string form with the top of the board? Select all that apply. Solve It! Visualize the vertical line along the wall that passes through the nail. What relationships exists between this line and the top edge of the straightened bulletin board? They are perpendicular to one another. They are parallel to one another. The vertical line bisects the top edge of the board. Problem 2 Got It? Recall Problem 2. Suppose the director wants the T-shirt stand to be equidistant from the paddle boats P, the Spaceship Shoot S? What are the possible locations? 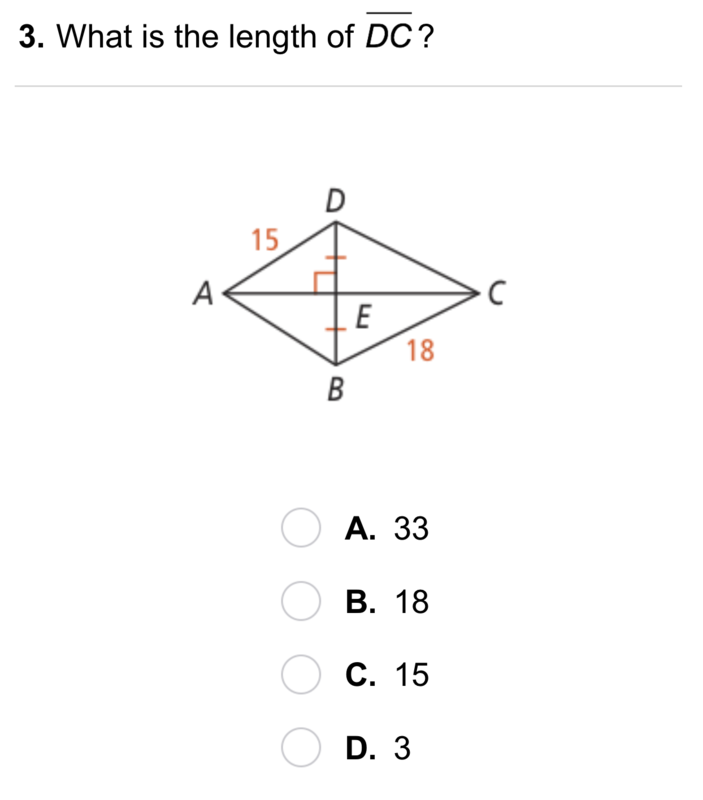 Any point on segment PS. 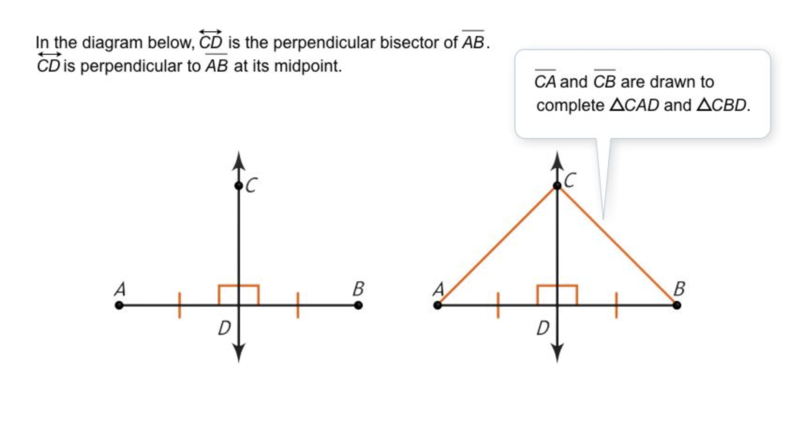 Any point on the perpendicular bisector of segment PM. Any point on segment PM. 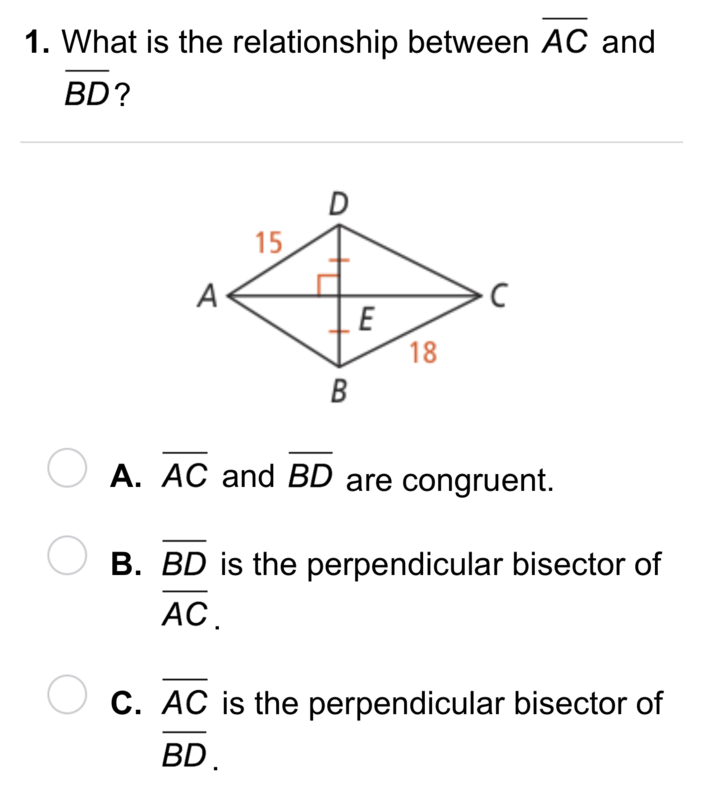 Any point on the perpendicular bisector of segment PS. Problem 2 Got It? Reasoning: Explain why the director might want to place the T-shirt stand equidistant from other attractions? Problem 2 Got It? 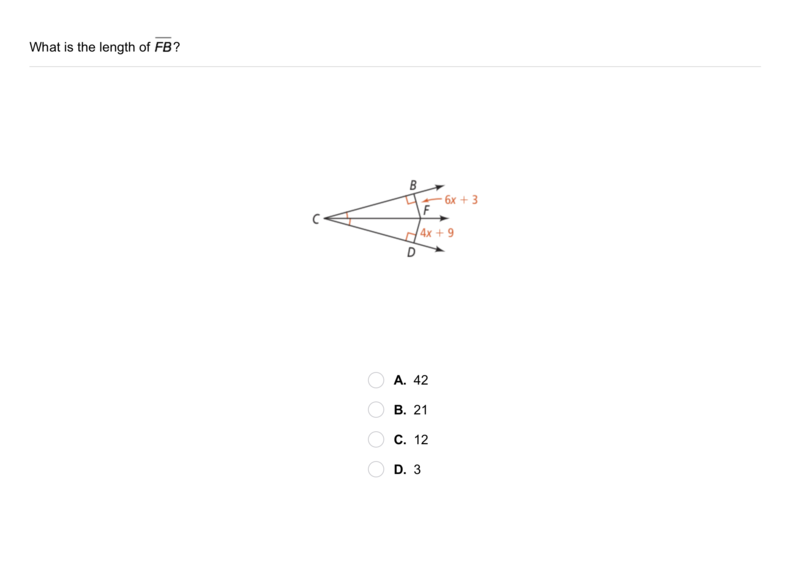 Reasoning: Recall Problem 2. Can you place the T-shirt stand so that it is equidistant from the paddle boats P, the Spaceship Shoot S, and the Rollin' Coaster R? Explain. Vocabulary: Draw a line and a point not on the line. 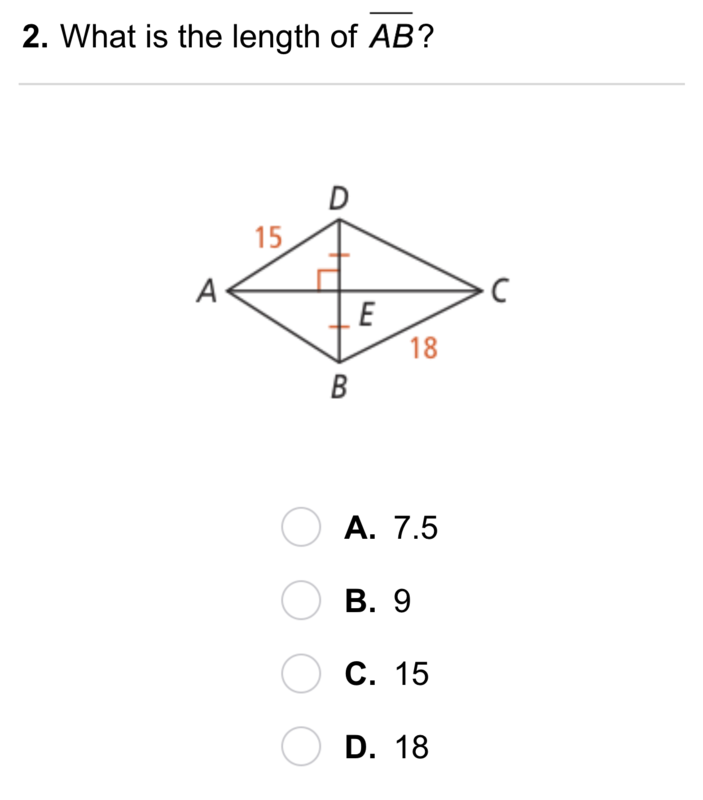 Draw the segment that represents the distance from the point to the line. 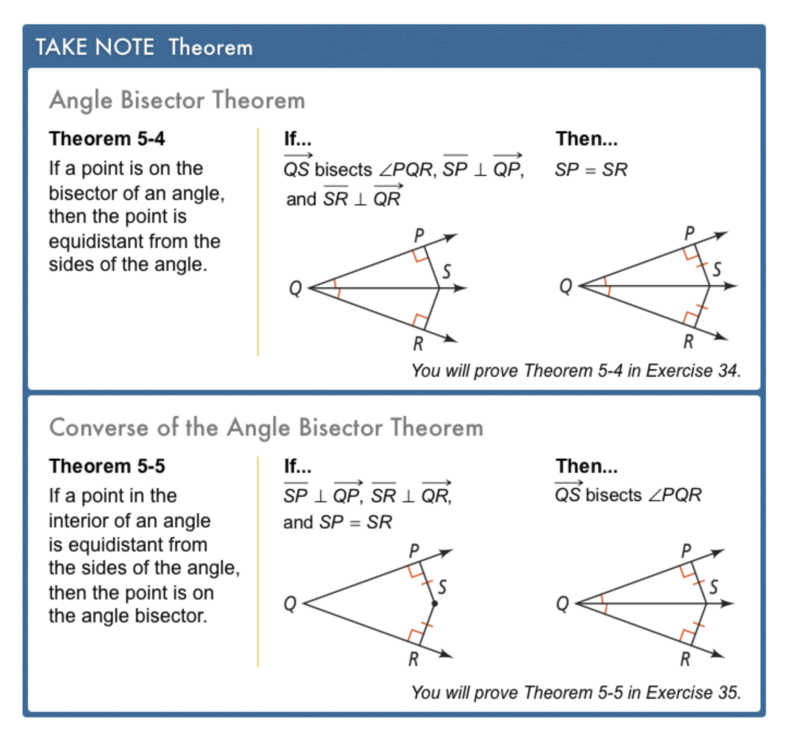 Review Lesson 5-1: Find the value of x in the figure. Enter only a number. 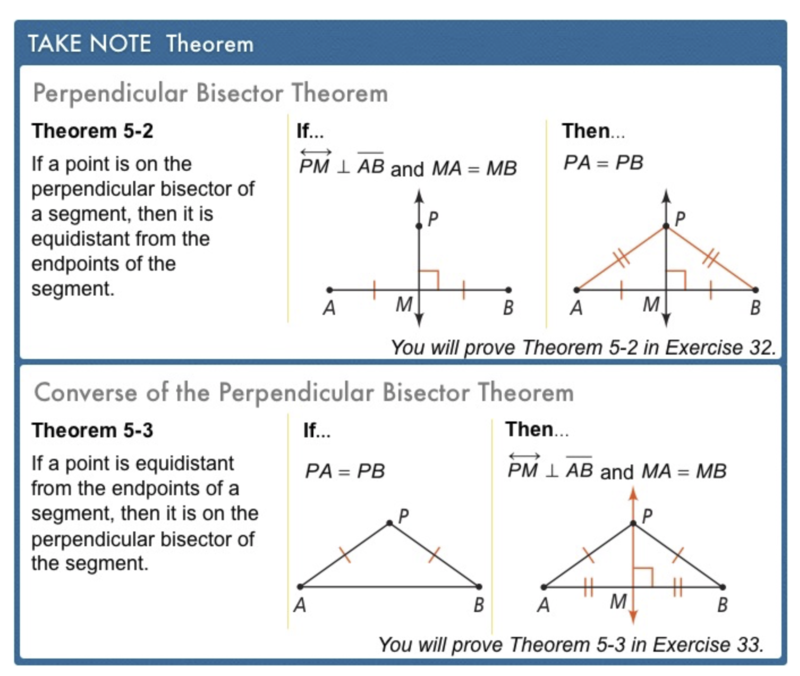 Review Lesson 1-5: ∠1 and ∠2 are complementary and ∠1 and ∠3 are supplementary. If m∠2 = 30, what is m∠3? Enter only a number. 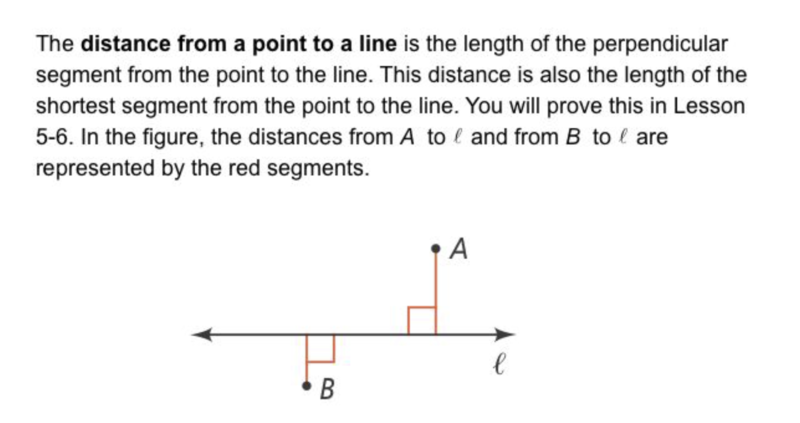 Review Lesson 3-8: What is the slope of a line that is perpendicular to the line represented by the equation? Review Lesson 3-8: Line l is a horizontal line. 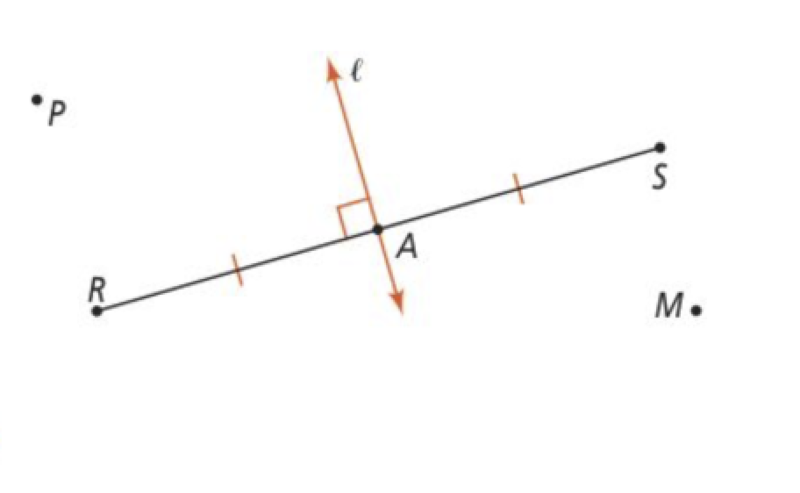 What is the slope of a line perpendicular to l ? 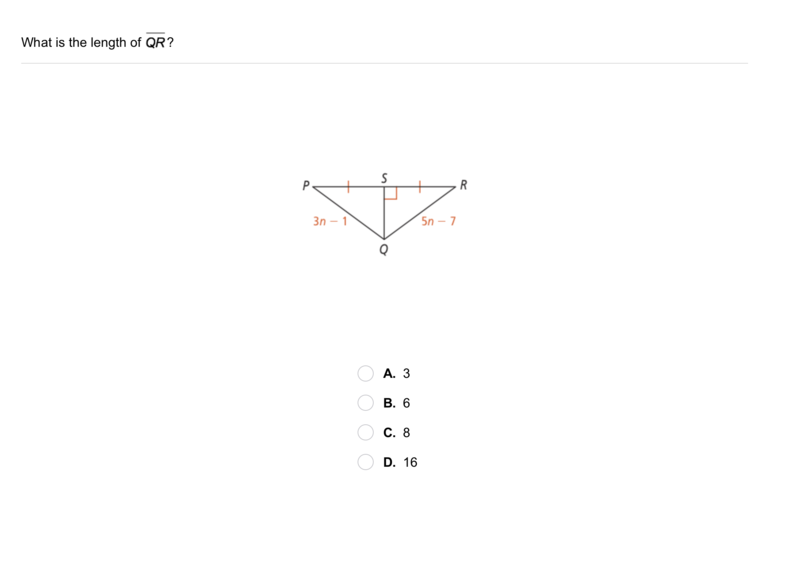 Review Lesson 3-8: Describe the line x = 5. The equation x = 5 represents a horizontal line that includes (5, 0). The equation x = 5 represents a vertical line that includes (5, 0). The equation x = 5 represents a horizontal line that includes (0, 5). The equation x = 5 represents a vertical line that includes (0, 5). Enter only the word that fills the blank, without spaces before or after.